Bring the whole family and join us as we kick off another memorable summer at the BIC! Food, drink and entertainment will be in abundance as we look forward to what is set to be an action-packed season! Given that more than 40% of the island is under conservation, Block Island provides a rare landscape for many scientific research projects. 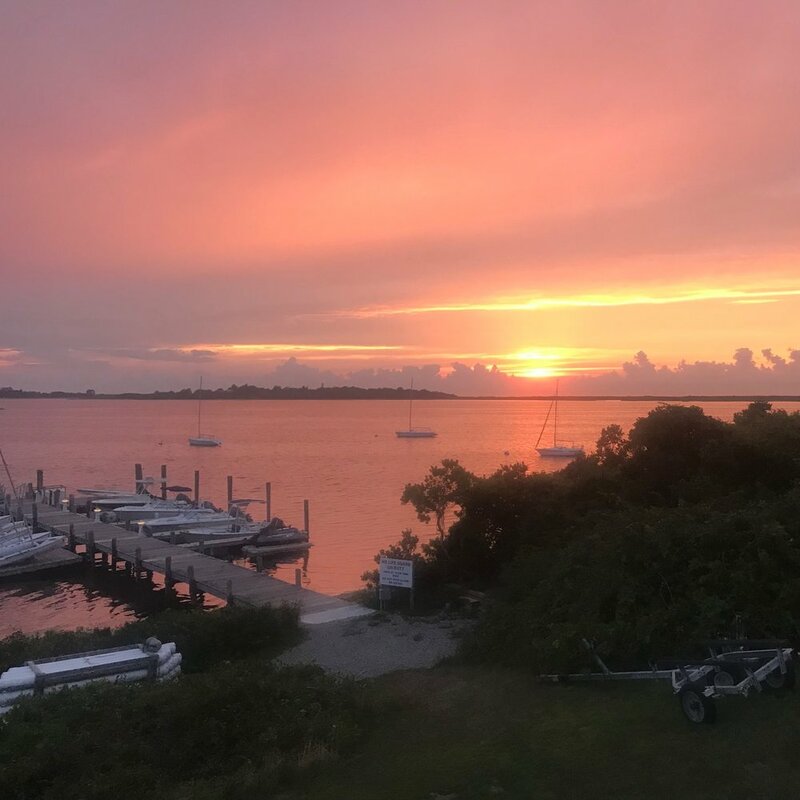 We will be very fortunate to be joined by the Block Island Conservancy and informed of the various projects currently underway on island and in the pond. This is an event not to be missed for anybody with an interest in nature, the environment or even just Block Island! A highlight of every BIC summer: The Mid-Summer party! This years’ theme is being kept under wraps but promises to be one to remember. Following on from last years immensely enjoyable event, the Two Roads team are back! The course is all on State beach and open to all ages. Last years event saw a healthy mix of ultra-competition and a more laid-back approach to the run. At the clubhouse following the run, the Two Roads team will be providing samples of their delicious beers. BIC burgers and dogs will also be provided! After a hugely successful first event, the Clanathon is back! The Clanathon is a mini triathlon for the whole family. The first leg is a quarter mile swim from the club dock, followed by a kayak and finally a 'cross country' run around the BIC property. Each leg must be completed by a different family member and at least one participant has to be over the age of 35! All good things must come to an end… but not without a bang at the BIC! The end of season party promises to be one of the highlights of the season with great food, drinks and entertainment. Come down and kick back for the evening with one of the best views on the island. Bring the whole family! An annual, infamous BIC tradition. The journey begins with a paddle to the piling at Paynes. Then the ‘jump off’. Our judges will decide on the most impressive jump from the piling. After that, we will get dinner at Payne’s before paddling back to the club! This is set to be the most intense competition of the summer. Teams of 2, everybody plays each other before the knockout stages. Winner will be crowned BIC’s most Xtreme Spikeball Team! The competition will be followed by a BBQ at the club so don’t forget your appetites! This one isn’t for the faint of heart. Our resident Irishman will be putting you through your paces and pushing you past your limits. Come prepared to work hard and have fun! A basic introduction to jiu-jitsu - a martial art based on take-downs and grappling. Don’t expect to be the next Ultimate Fighter but do anticipate a fun and unique intro to the sport! This is a sport for all athletic abilities so make sure to come down and get involved! This one doesn’t require a lot of imagination! We’re going to move the grills down to the dock. We’re going jump in the water and push John Seider in. Then we’re going to eat the best burgers and dogs on the island!